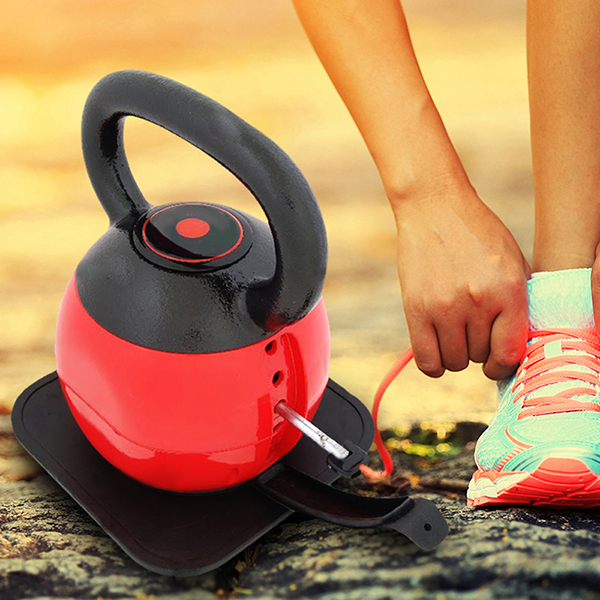 Crossfit Exercise Adjustable Kettlebell, is made of cast steel or cast iron. It is cost saving. Users can have a wide range of weight available, by adding or removing the changeable Weight Plates, which are 4 or 6 plates coated in powder or paint, in a 4 kg or lb increment. It is space saving. Users don't need to buy a full set of Fixed Weight Kettlebells. It can be easily stored with flat base. 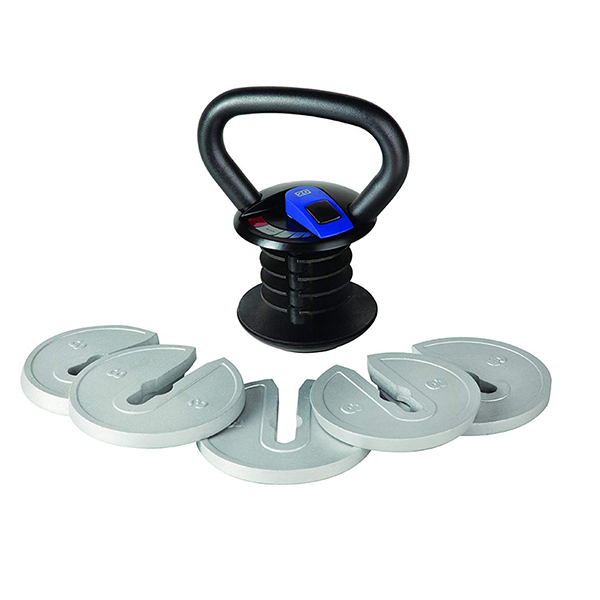 The Adjustable Kettlebell plates are coated in powder or paint. Multiple colors are available. Adjustable Kettlebell can be used to perform many kinds of bodybuilding exercises, and can build up your body in an all out way. Looking for ideal Swing Adjustable Kettlebell Manufacturer & supplier ? We have a wide selection at great prices to help you get creative. All the Squat Adjustable Kettlebell are quality guaranteed. We are China Origin Factory of Arm Strengthening Kettlebell. If you have any question, please feel free to contact us.